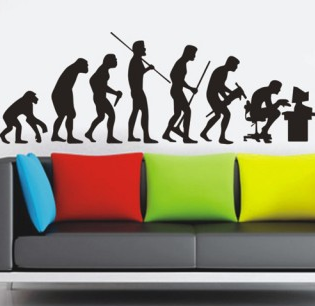 Looking for a quick and easy way to update your decor? 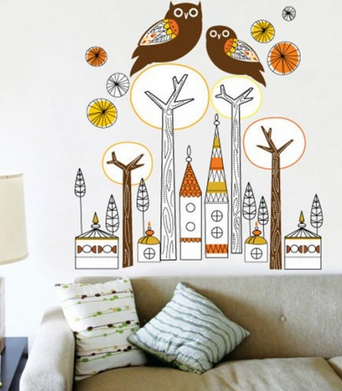 Wall decals let you make a big change without too much effort or expense. 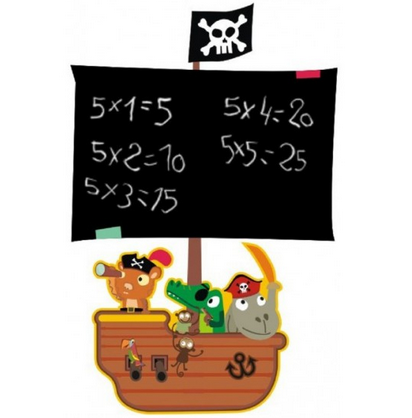 They're especially great for kids' rooms or college dorms, since they leave no mess behind! In accordance to the FTC Guidelines and the WOMMA Code of Ethics, I am disclosing that I received some samples to facilitate this post. All opinions are, as usual, strictly my own.